The North Atlantic Society presents in cooperation with Arctic Whale Tours the First Edition of the Eastern North Atlantic Killer Whale Catalogue. 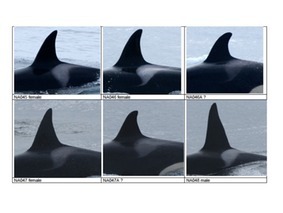 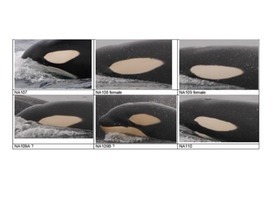 In this first edition 131 orcas are identified, approximately 10-15% of the whole population.�With your help we are able to present every year a new edition with more identified individuals. 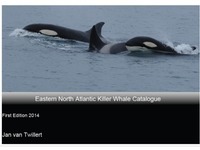 The North Atlantic Society decided to make this catalogue available for the public so whale watch companies, photographers, fishermen, whale watchers, and tourists are able to identify their own sightings, or helping expanding the catalogue with new sightings and new insights about these wonderful creatures.